Prime Minister Jüri Ratas answered the question whether the UN Global Compact on Migration is binding on Estonia in the negative, on Thursday. However, the foreign and justice ministers gave mixed messages on how the government is likely to proceed on the question. 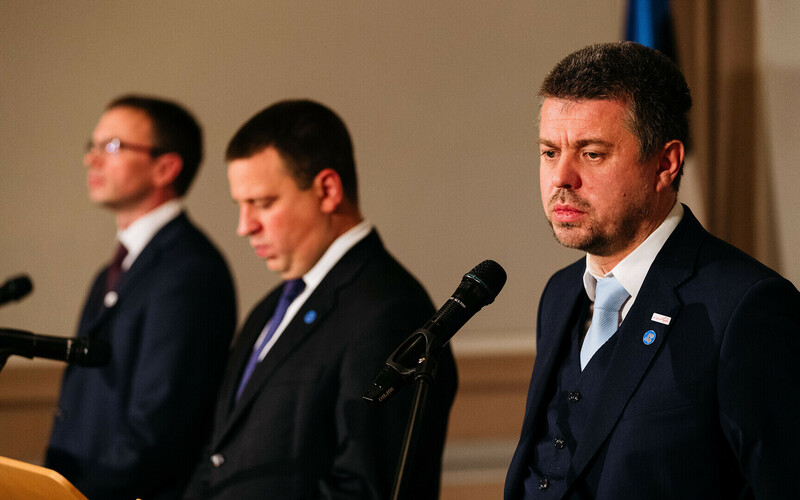 Speaking at Thursday's weekly government press conference, as promised, Mr Ratas set out the official government line on the compact, which deals with the plight of around 230 million people worldwide and whom the UN says are migrants. Mr Ratas added the compact enabled migration might to take place in a safe and orderly fashion, preserving the rights of those involved. However, the controversy over the compact highlights the need for determined leaders who remain true to liberal values, foreign minister Sven Mikser (SDE) said at the same conference. 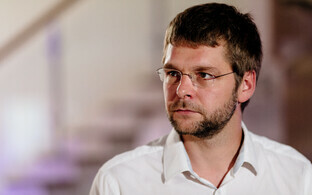 "We have talked a lot about psychological defence. Over the past week we have witnessed a massive information campaign that consists of half-truths and lies. In a situation like this the leaders of the country have the duty to remain calm and instil calm and confidence in the society,'' Mr Mikser explained. 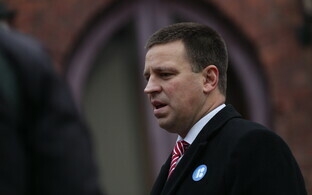 The compact has seen charges that the government kept everyone else in the dark (most notably from chair of the foreign affairs committee Marko Mihkelson (Reform)), differing claims on the binding nature of the compact going forward, confusion over what form it will take, and even the President demanding government unity. "The Global Compact on migration is not an existential issue for Estonia no matter how you slice it and dice it," Mr Mikser added. "In the future, information attacks like this will take place at critical moments, such as before elections. 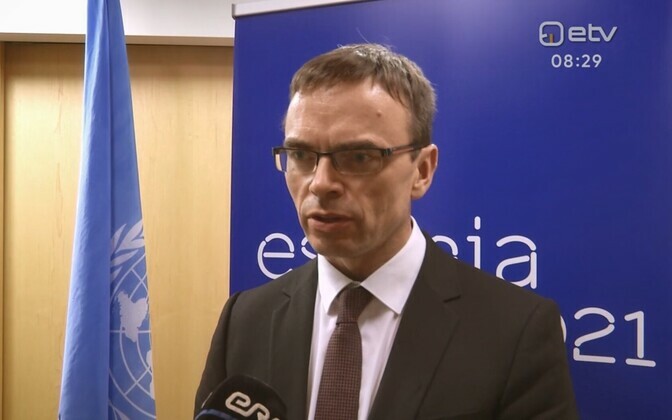 We cannot rule out that the next information attack will happen at a moment when the situation is crucial for Estonia,'' Mr Mikser continued, noting that the need for strong leadership would be even more dire at such a time. "The government can only be led by the prime minister," he said. "If we lead Estonia from a carriage and not the locomotive, Estonia can no longer be locomotive-driven in international processes either, being instead consigned to passenger in the train of international matters," he said. Whilst Mr Mikser said he was to try and get the nod from the cabinet through the course of Thursday afternoon, he was not confident of that happening. 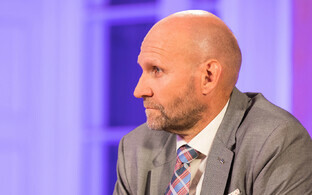 Appearing at the same conference, justice minister Urmas Reinsalu (Pro Patria) said he is opposed to Estonia agreeing to the compact. Mr Reinsalu had earlier questioned the reality of the compact being non-binding given what looked to him like measures aimed at ensuring compliance being implicit in the deal, and using the case study of Austria, which opposes the compact, as evidence. 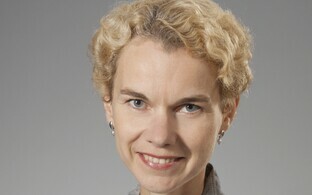 Austria would have to enforce multiple aspects of the deal which go far beyond national law, Mr Reinsalu said. 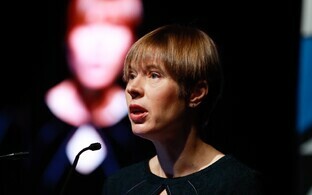 He had previously also questioned the reach of presidential powers following Kersti Kaljulaid's calls for unity, something which Mr Mihkelson echoed. 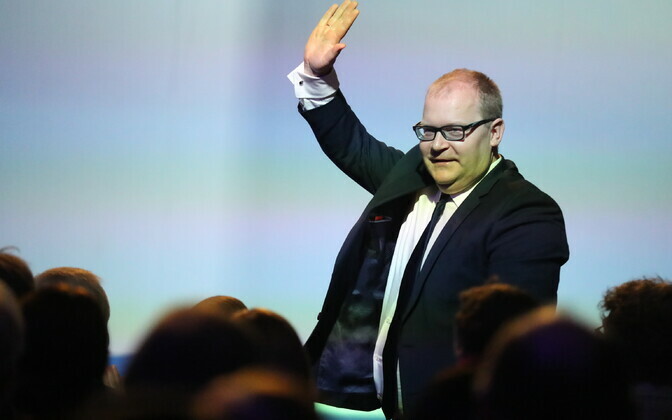 Meanwhile Mr Mikser's calls for firm leadership might see him judged by his own lights, if former foreign minister Urmas Paet MEP (Reform) has anything to do with it. 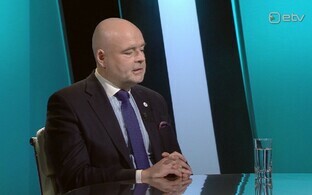 Mr Paet, speaking to ERR's Toomas Sildam on Thursday, said that he would quite possibly step up to the plate as foreign minister in Mr Mikser's stead, if the need arose. On independent Estonia's 100th anniversary, Mr Paet also expressed concern at Estonia finding itself aligned with several countries which made up the former Austro-Hungarian empire that collapsed at around the same time, if things progressed down the 'strong leadership' route too much. Joining the ranks of Orbán and co.
"Estonia risks getting iself such bedfellows as [Viktor] Orbán's Hungary, [Sebastian] Kurz's Austria, [ Andrej] Babis' Czech Republic and [Rumen] Radev's Bulgaria," he said, reeling off a list of nations opposed to the compact, counties which also faced large numbers of migrants entering or traversing their territory during and after the migration crisis of 2016. The Prime minister's words on Estonia's centenary [that it was more confident than a hundred years before-ed.] are, unfortunately, just words when we look at how easy it is to sow confusion in Estonia via a Europe-wide misinformation campaign," said Mr Paet. He also noted the timing of the 'misinformation' in the run up to the March 2019 general election, as well as the May 2019 European elections. "I can remember well what Mr Ratas as the prime minister said to the European Parliament as recently as a few weeks ago. And now we have the moment of truth, to see whether the deeds match the words; that is, what kind of government does Estonia have after all? Is it one that would get down on its knees right away as a result of a Europe-wide misinformation campaign on the topic of migration and simply do away with all the great work done to date in strengthening both Europe and Estonia, rushing into pre-election panic?" Paet said. "[Aligning itself alongside the states listed above] would be a big mistake for Estonia considering our geopolitical location. It would be too high a price for maintaining internal balance in the government before the elections. 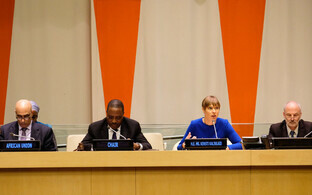 All the more so as all this has nothing to do with the actual situation and risks," Mr Paet added. More on the government's concrete position on the compact is likely to follow soon.